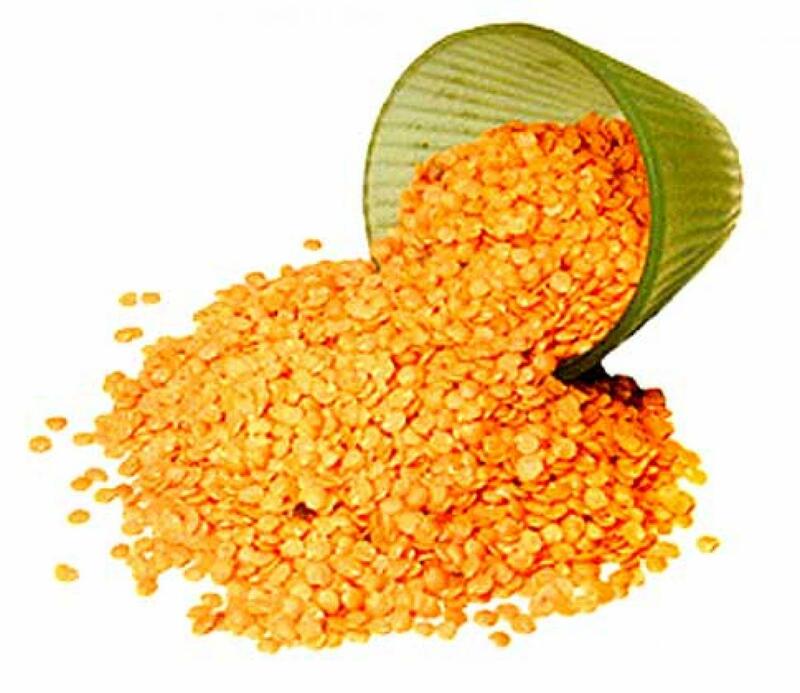 The Assam government has prohibited the storage, distribution and sale of Masur Dal, manufactured and packed by R.S Triveni Foods Pvt. Ltd, F-1739, Delhi for a period of 6 months with immediate effect. Guwahati: The Assam government has prohibited the storage, distribution and sale of Masur Dal, manufactured and packed by R.S Triveni Foods Pvt. Ltd, F-1739, Delhi for a period of 6 months with immediate effect. The Food Analyst to the state government found the Masur Dal samples coated with oily substance which is declared unsafe as per the Food Safety & Standards Act, 2006. Moreover, it has potential deleterious effect on human health on being consumed. The Commissioner of Food Safety, Assam has directed the Designated Food Safety Officers in the districts to strictly enforce this prohibition immediately.